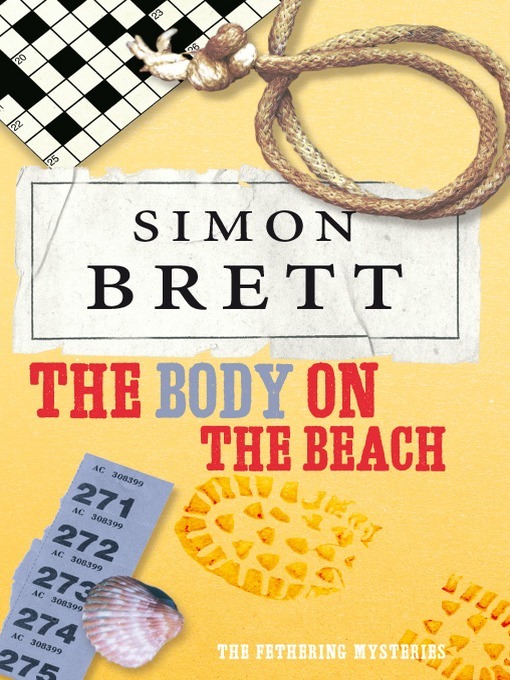 Simon Brett has written a lot of mystery novels. 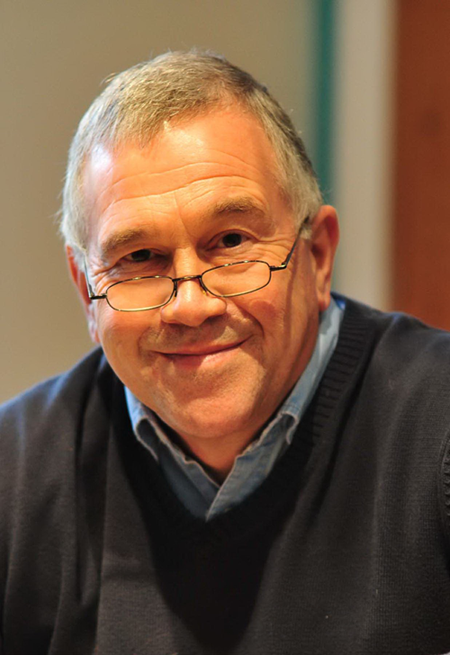 He’s also well known in the UK as a playwright and a writer for television and mostly radio. Here, of course, it’s the books I’m interested in. In the past, I’ve read a couple of his books from the library, but, I’m ashamed to say, they kind of washed over me. There was nothing wrong with them, but they were, to my mind, nothing special. However, Nev Fountain, in his introduction to Geek Tragedy, cites Brett as one of his primary inspirations, and so I decided it was time to give him another go. Luckily my local charity shop had The Body on the Beach for a reasonable sum, so I couldn’t resist. I feel a bit bad about my first impressions of Brett. Partly because I realised after a while that one of the books that I had read before and not been impressed with was this very book, and it certainly isn’t a waste of time. In a similar way to Nev Fountain’s books, the plot of this book is a jigsaw, with no pieces left wasted. Everything is there for a reason. It could probably be said that the villain of the piece isn’t a massive surprise, but the plot makes sense and I would be surprised if the reader would piece together the motivation behind the events. More importantly, it’s extremely well written. The characters leap off the page, and not just the two sleuths. Even characters that only appear in one scene, like the man who basically spends his life in his house watching the beach (very convenient, but doesn’t feel contrived at all), are fully fleshed out. When I was at the charity shop, I also picked up the third book in the series, The Torso in the Town. Probably the best way to summarise how much I enjoyed this book is that I’m going to find book two before I read book three, as I’d hate to miss anything in the story of Carole and Jude.